Sailing off of Water Cay Beach. The colours of Half Moon Bay Lagoon. Are you looking for content, photographs or other information about the Turks and Caicos Islands? 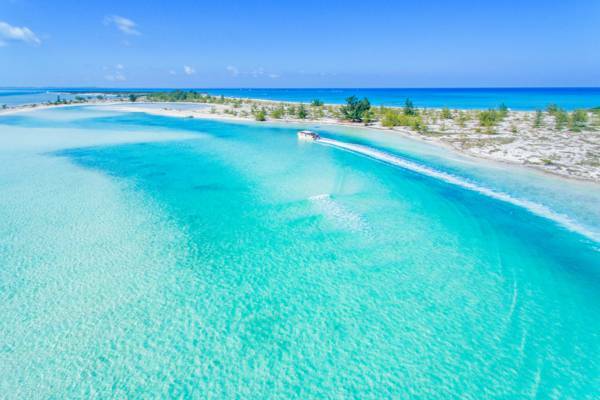 Here you’ll find a wide range of information geared toward media outlets, journalists and everyone looking to write about the Turks and Caicos. For general enquires and information, please email press@visittci.com with an overview of your project and assistance required. 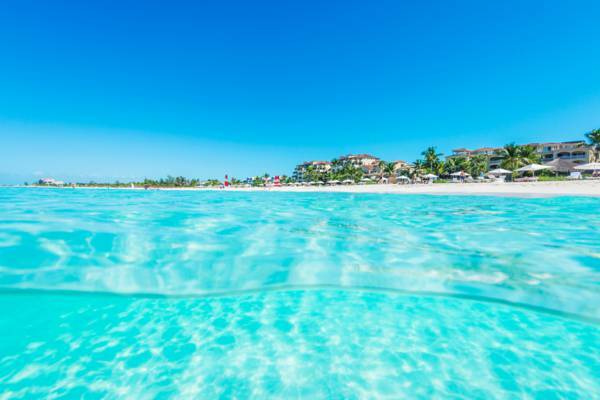 Get in touch with us if you're writing an article about the Turks and Caicos. We'll assist with details and facts, and can normally provide royalty-free photographs to help illustrate your article. We can normally provide royalty-free photographs on a wide range of subjects. For details and access to galleries, please send us a request at press@visittci.com with details. The unparalleled Grace Bay Beach on Providenciales. If you’re looking for historical statistics, such as the Remembrance Day Poppy Appeal Collections in 1939 (it was £812), quantities of Lignumvitae being exported (as much as 6 tons a month), or any other information, contact academic@visittci.com with details. In certain circumstances, we can provide B-roll footage, primarily of our beaches and natural landscapes. Please contact us with details on what is required and format and resolution required.